Are you one of the millions of renters who are ready and willing to buy a home? Let’s get together to determine your ability to buy now! 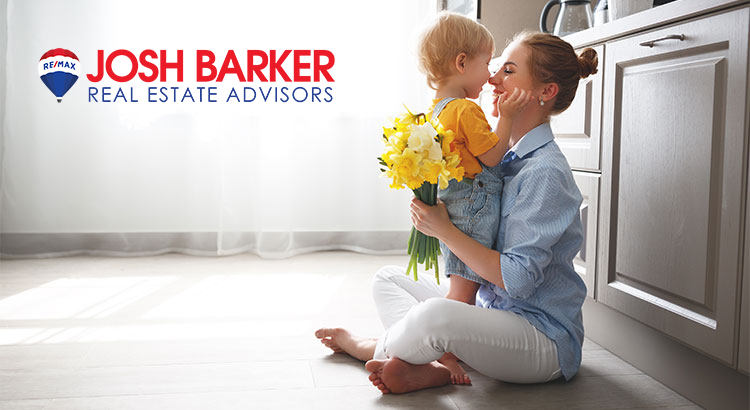 As always, we here at Josh Barker Real Estate Advisors are here to help answer any questions you may have about buying or selling homes here in Redding and Shasta County. Feel free to give us a call at 530-222-3800 or email me at josh@reddinghomes.com. These three graphs indicate good news for the spring housing market! 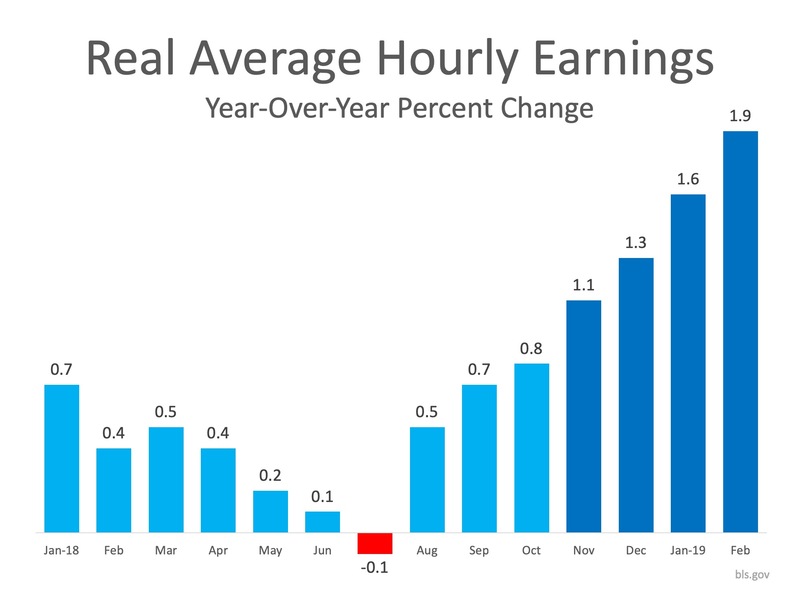 Interest rates are low, income is rising, and home prices have experienced mild deceleration over the last 9 months. If you are considering buying a home or selling your house, let’s get together to chat about our market! 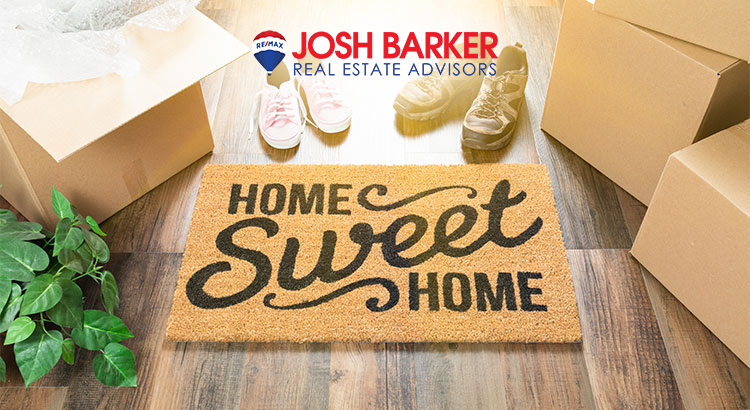 As always, we here at Josh Barker Real Estate Advisors are here to help answer any questions you may have about buying or selling homes here in Redding and Shasta County. Feel free to give us a call at 530-222-3800 or email me at josh@reddinghomes.com. Click Here to watch Josh's video blog for the month of April. After years of demand stripping away at the existing supply of homes for sale, left over from the major housing crises, we are finally experiencing a balanced housing market. The current inventory of homes for sale is tightening and creating an opportunity for new construction to take place at meaningful levels. The increase in new home inventory will provide a new opportunity for existing homeowners to move up and in turn, provide more desirable resale homes for many other buyers. With that said, let's dive into some of the hottest topics trending now in your local housing market. 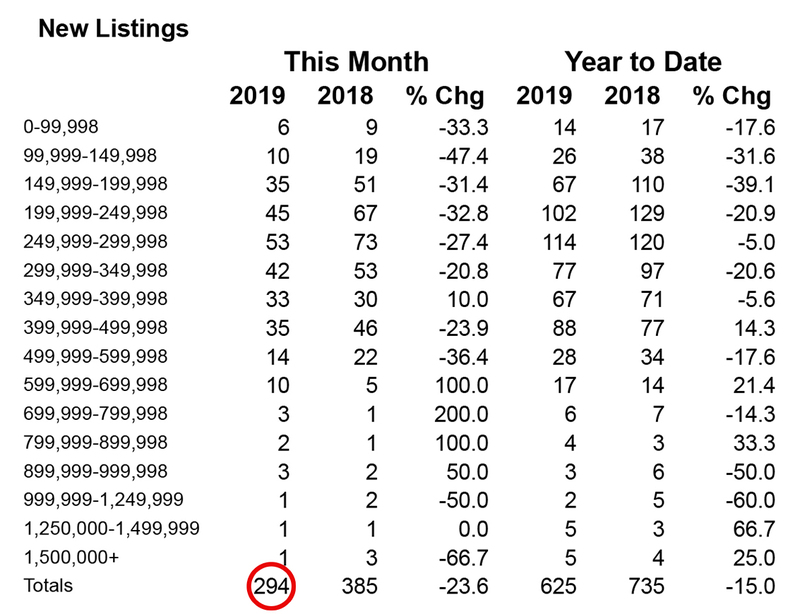 Home Sales for the month of March totaled 286 up from 246 12 months ago. This increase in sales is a good indicator of overall buyer demand. As you can see in the graph below, the majority of homes sales are concentrated in the below 600k price range. This should come as little surprise considering the average sales price in the market is currently $293k up from $262k 12 months ago. New listings coming to the market in the month of March was 358 down from 437 just 12 months ago. The reduction in new listings coming to the market is likely due in part to the unusually high number of days of rain in the month of March. 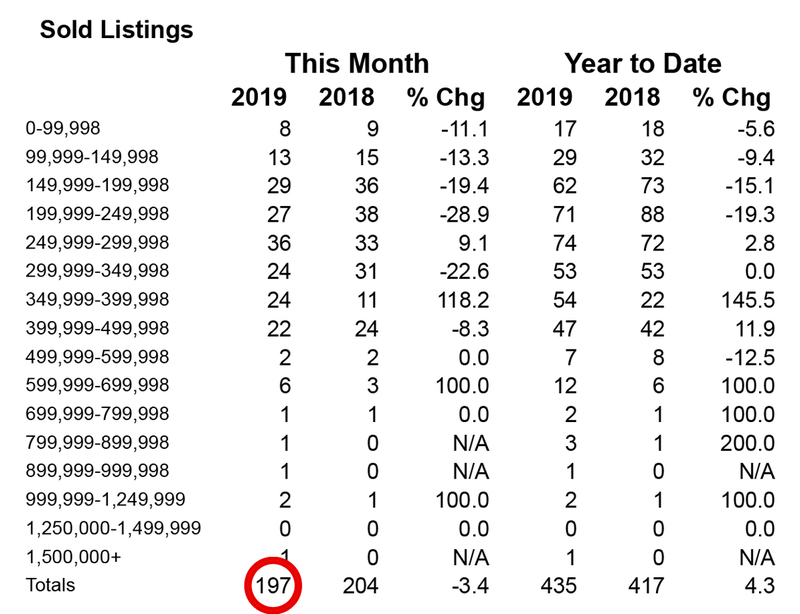 The overall inventory of listings available for sale is also down by 11% compared to just 12 months ago. 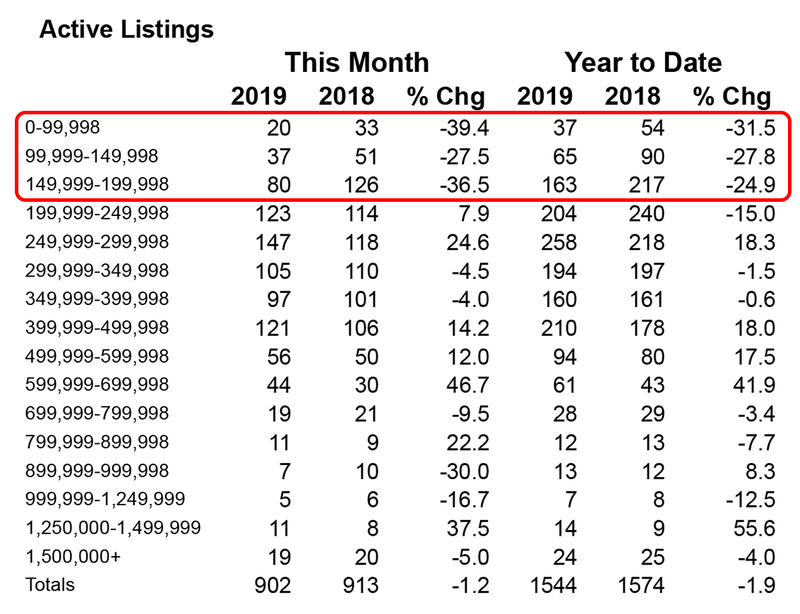 This reduction of listing inventory is shortening the market times for existing home sellers in the lower price ranges and is making the home search for buyers more challenging compared to one year ago. As of the end of February, new construction permits are up over 70% compared to last year. The increase in building permits is largely due to the reconstruction of homes damaged or lost due to last years CARR fire. In addition, several of the more popular new home subdivisions currently under development are performing well and builders are cautiously optimistic about overall demand 2019. The largest challenge facing the majority of local home builders is keeping the cost of construction down. As demand for labor is tapped it can push the price of construction higher. It is a balancing act for many builders as they navigate the cost of construction and their ability to provide new home inventory at affordable prices. 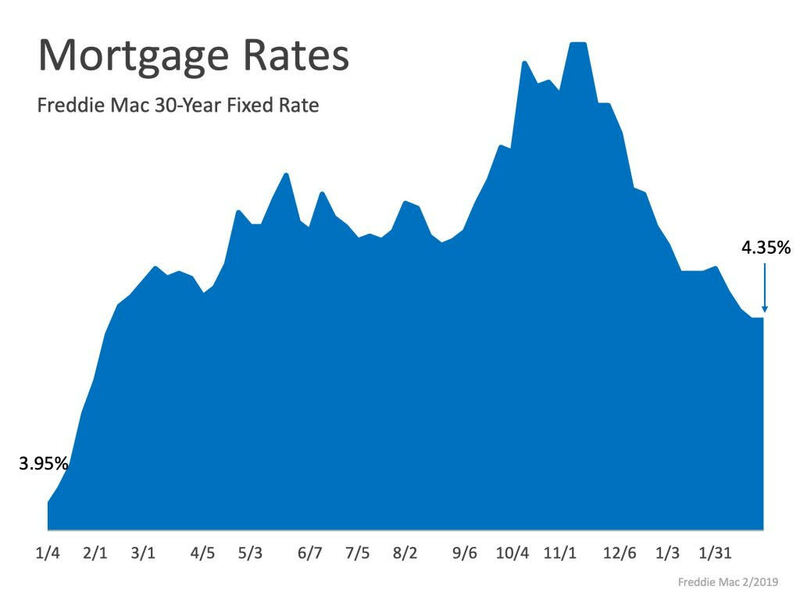 Interest rates are likely the best news to report on in the month of April. 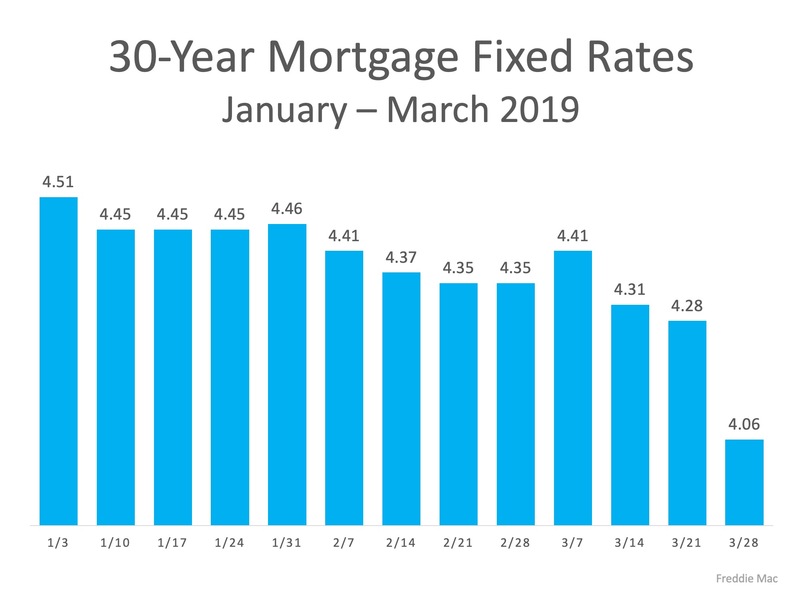 Currently, 30 year fixed mortgages are averaging just above 4%. 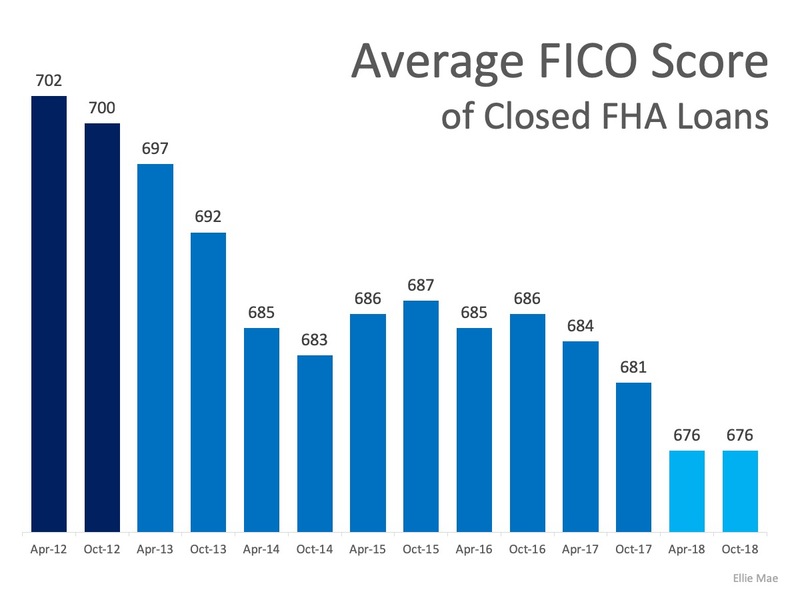 This is excellent news for home buyers as they can secure financing on homes at a lower payment than what was available just a few months prior. These lower rates are also catching the eye of many existing homeowners as well, causing an increase in demand for refinancing. Home price expectations are always a challenging topic. In most cases, supply and demand dictate the overall home price expectations. When supply is low, which it currently is, down 11% over last year...and demand is high, which it currently is up 16% over last year, you could expect home prices to increase. 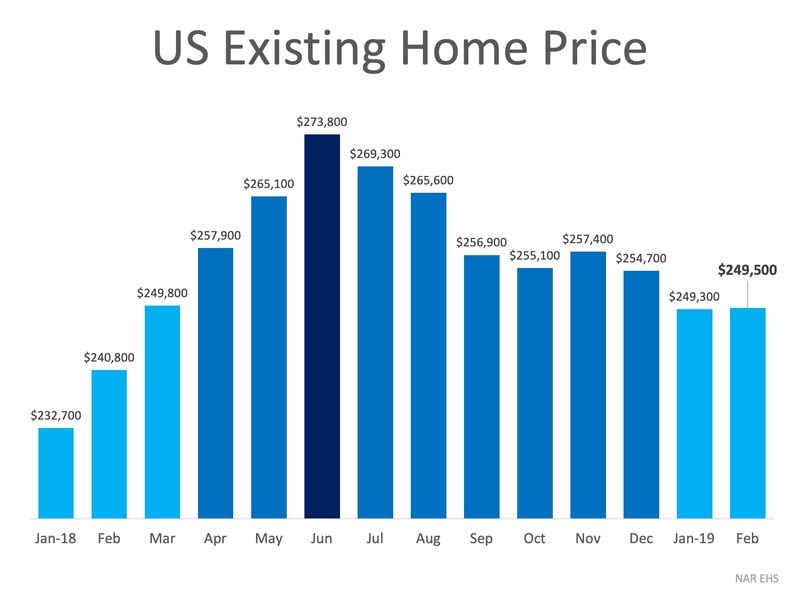 Based on current data and the overall interest rate environment, we are expecting home prices to increase overall. The lower end market will appreciate the most due to the concentration of demand and begin to taper off at the mid 500k range. 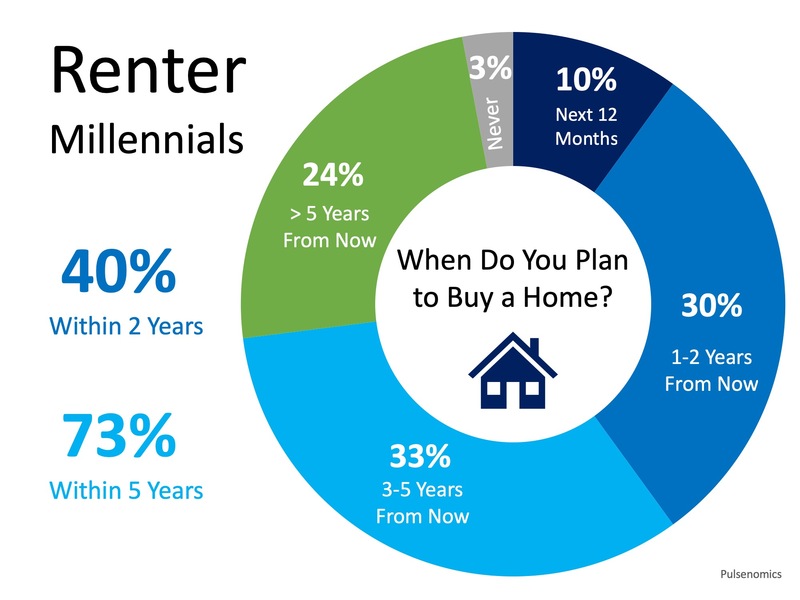 If you are one of the many millennials who may be “Mortgage Ready” but are unsure what your next steps should be, let’s get together to help guide you on your path to homeownership! 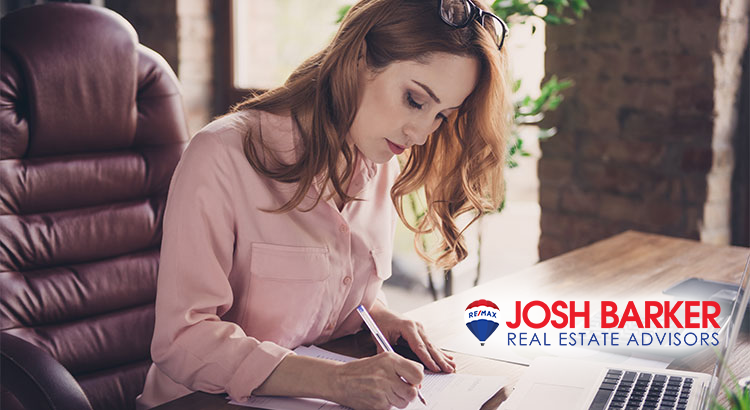 As always, we here at Josh Barker Real Estate Advisors are here to help answer any questions you may have about buying or selling homes here in Redding and Shasta County. Feel free to give us a call at 530-222-3800 or email me at josh@reddinghomes.com. At least 84% of Americans have a score that will allow them to buy a house. 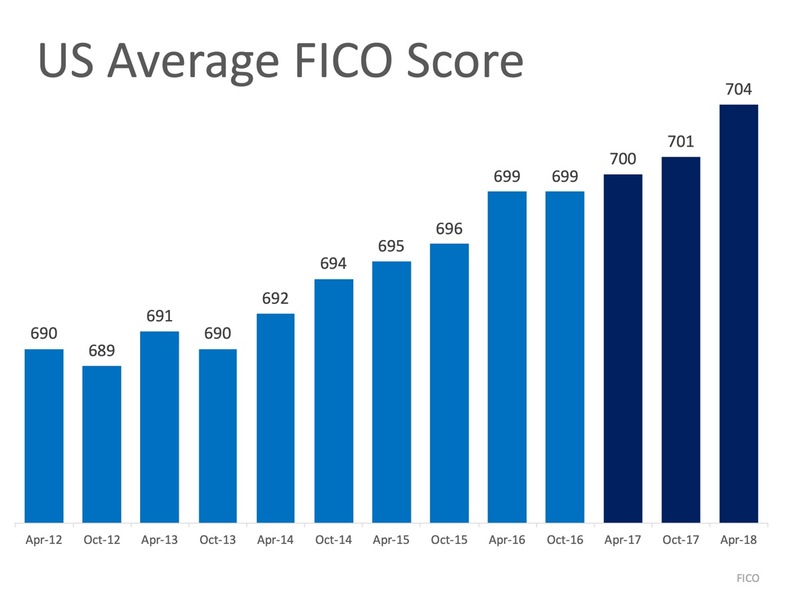 If you are unsure what your score is or would like to improve your score in order to become a homeowner, let’s get together to help you set a path to reach your dream! As always, we here at Josh Barker Real Estate Advisors are here to help answer any questions you may have about buying or selling homes here in Redding and Shasta County. Feel free to give us a call at 530-222-3800 or email me at josh@reddinghomes.com. If the right thing for you and your family is to purchase a home this year, buying sooner rather than later could lead to substantial savings. 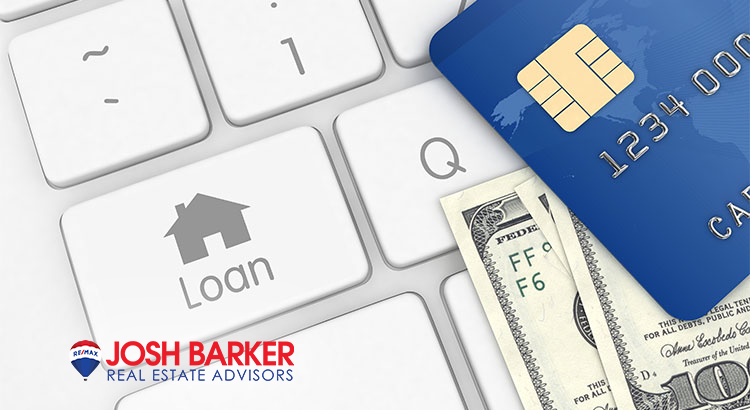 As always, we here at Josh Barker Real Estate Advisors are here to help answer any questions you may have about buying or selling homes here in Redding and Shasta County. Feel free to give us a call at 530-222-3800 or email me at josh@reddinghomes.com. Click Here to watch Josh's video blog for the month of March. After a colder and wetter than normal February, many local residents are ready for the sunshine. February brought snow and storms that have broken a few records (and a few trees) and certainly had an impact on the local real estate market. 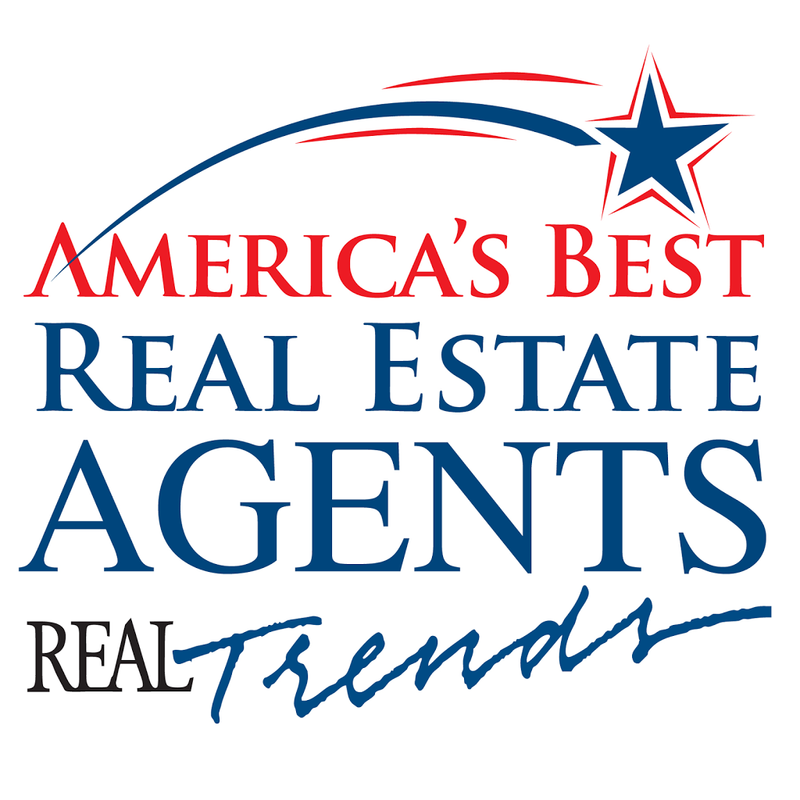 This month we will review some of the hottest topics trending now in our local market. If you have any questions feel free to contact me at 530-222-3800. The Active homes for sale report is a great report for reviewing the overall supply of homes for sale by price range in the local market. Currently, there are 902 residential properties for sale compared to 913 one year prior. These numbers reveal that our active listing inventory is very stable compared to last year. 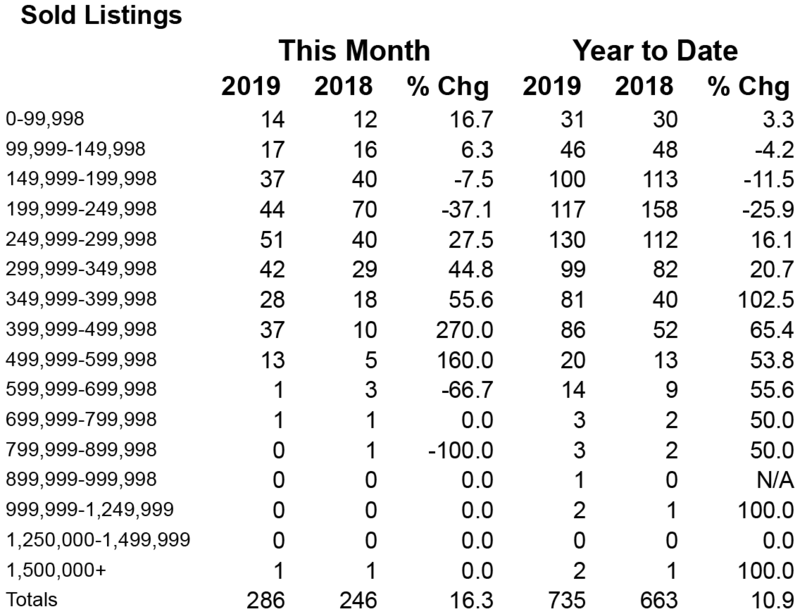 Homes priced under 200k have been impacted most in this report with inventory of homes for sale being down by over 30% on average compared to one year ago. This could pose a challenge for many entry-level buyers where affordability is the biggest factor. You can view homes for sale by visiting www.joshbarker.com. The local market is trending very similar to last year. Interest rates have remained under 5% and buyer demand has remained strong. 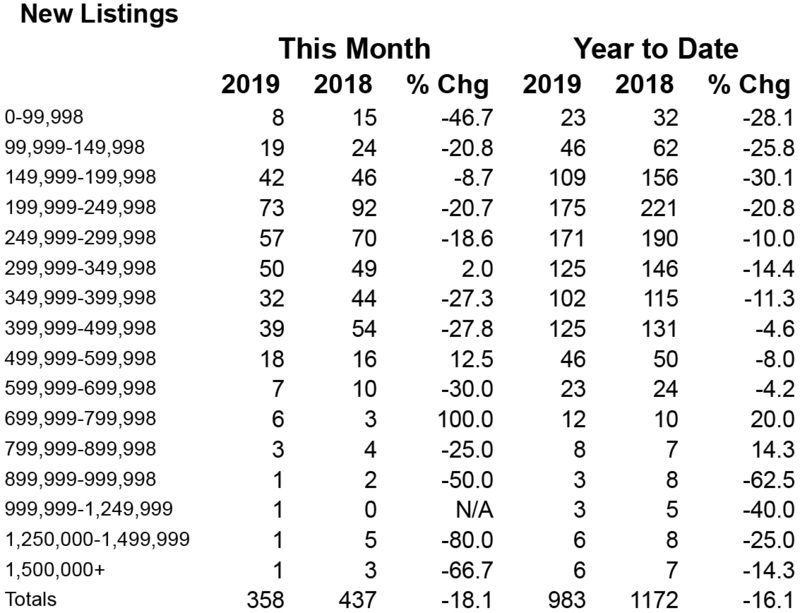 New listings to the market are down compared to last year and are projected to pick up at a faster pace as the weather improves. As always, if you have any additional questions, please feel free to respond to this email or contact me directly at the office at 530-222-3800. I hope that all of you have a great March! 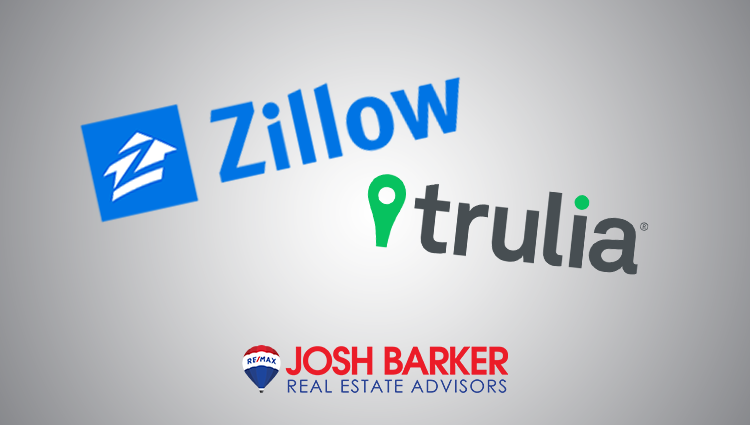 Zillow and Trulia have become more popular over the past several years. Both of these websites provide statistical data and estimates of value for homes. The largest challenge for both of these sites is the accuracy of the information. Typically these sites pull radius data. In other words, the sites zoom out and pull other sales in the area. This becomes a challenge when neighborhoods are very different within a small radius. A prime example of this is when a large high scale neighborhood is right next to an older small entry level neighborhood. When this happens, non-comparable sales sneak into the analysis, and, often times, an inaccurate assessment is a result. 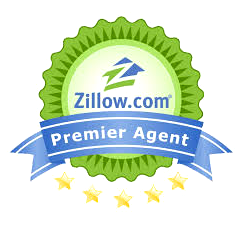 I feel that Zillow and Trulia have a great service to offer. The information is both informative and valid for creating a picture of what the housing market looks like. I don’t believe that these sites are even trying to create a perfect home value assessment. For this reason, buyers and sellers should not rely or depend on them to determine actual value, but instead, use them to determine a potential general value. As sellers, it is important to consider what determines the value to the buyer. The neighborhood, curb appeal, floor plan, cleanliness of the home, and layout of the property are all very important factors to buyers and cannot be properly assessed by the Zillows or Trulias of the world accurately. The best pricing strategies have always come after having access to other homes for sale and comparing the features and benefits of the homes for sale with the home you want to sell. I always make it a point to preview the competition prior to listing a home in order to assist the seller in pricing competitively while maximizing the price and minimizing the time on the market. Buyers looking at Zillow and Trulia should consider all the points mentioned above prior to purchasing. Don’t be scared when you look up a home you want to purchase on Zillow or Trulia and the value is lower or higher than the price you offered or purchased for. To get a more accurate assessment, have your agent provide comparable sales date, based on homes like yours. You will probably find that it is more valid and accurate than conducting Zillow or Trulia searches. I will close with one thought. Let’s imagine you went to the Doctor with a major illness. Would you want the Doctor to treat you based on statistical data that may be accurate occasionally, or would you prefer that the Doctor design a plan based on your personal body or situation? Hmmmm….Why would your home be any different? 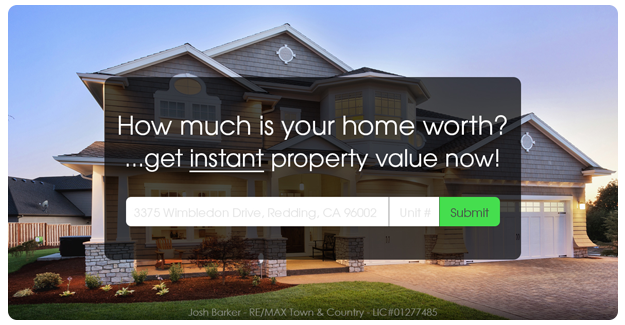 As always, we here at Josh Barker Real Estate Advisors are here to help answer any questions you may have about buying or selling homes here in Redding and Shasta County. Feel free to give us a call at 530-222-3800 or email me at josh@reddinghomes.com. Home prices will start to appreciate by historical norms as we continue to head towards a more ‘normal’ market, rather than the over 6% seen over the course of the last couple of years. This is great news! Homeowners looking to sell their home will have buyers, as more buyers will be able to afford them! 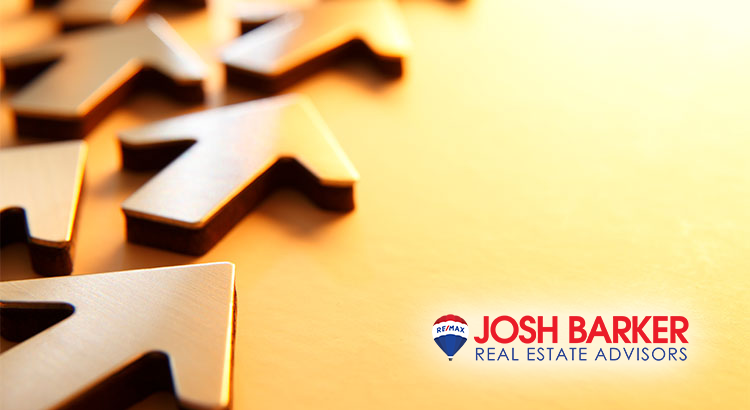 As always, we here at Josh Barker Real Estate Advisors are here to help answer any questions you may have about buying or selling homes here in Redding and Shasta County. Feel free to give us a call at 530-222-3800 or email me at josh@reddinghomes.com. Whenever a well-respected millionaire gives investment advice, people usually clamor to hear it. This millionaire gave simple advice – if you don’t yet live in your own home, go buy one. 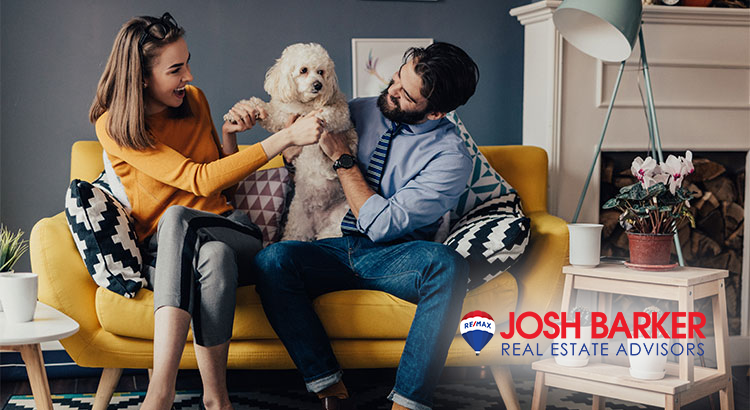 As always, we here at Josh Barker Real Estate Advisors are here to help answer any questions you may have about buying or selling homes here in Redding and Shasta County. Feel free to give us a call at 530-222-3800 or email me at josh@reddinghomes.com. Solar Power: Buy or Lease? Buying and selling a home is not just a transaction, it is your life, your family, your fiances and so much more. We have used Josh and his crew on 3 occasions now and have come to know and love them like family. If you are looking for an honest and ethical realtor Josh Barker should be your first and only phone call. We are proud to call him our realtor and our friend. -Mike and Jenny C.
The Josh Barker RE/MAX team communicated very well with us during the entire transaction. They answered questions promptly and accurately. They anticipated and circumvented problems effectively. If you was professional and competent service, then the Josh Barker team is for your. Thank you Josh, Chris-Anna, Laurie, Cami, Sarah, Nikole, and Jen! -Tim and Cindy S.
Josh and his staff are very professional and a wonderful experience!! We highly recommend them to sell your home. They did a fantastic job with keeping you posted in everything that was happening in the sale of our home!! -Josh and Rachel A.
Josh Barker and his entire office staff were most professional and yet friendly and welcoming. They were always on top of every question or difficulty we had, and jumped right in to provide excellent service. Even after helping us sell our home (full price in three days!) and finding us our new home, they have stayed in communication to make sure that we were completely satisfied with both transactions. -Dave and Patty L.
Josh and his team sold our Redding home in just two days! The team were incredible from start to finish, ensuring that the process was smooth throughout, despite a couple of stumbling blocks when the buyers had financial setbacks. After Josh came and interviewed us and we agreed to list with him, everything kicked into high gear. The photographer came out, installed the sign, took pictures (and listened to my suggestions - I'm a photographer); the listing appeared on Zillow and the MLS; we had showings within hours of the listing; we got a near full price offer and away we went! Inspections and tests happened in short order, the Barker Team recommended contractors for needed repairs and also recommended movers for our relocation north and helped with myriad small details. All in all, I can't say enough good about this team. If you need to buy or sell property, these are the people to use.-Paul and Barbara Y.
I already have recommended your team to a colleague. You are super stars! What a mega difference! -Tanya E.